Thumbs firmly in the middle for Apple Cinnamon. 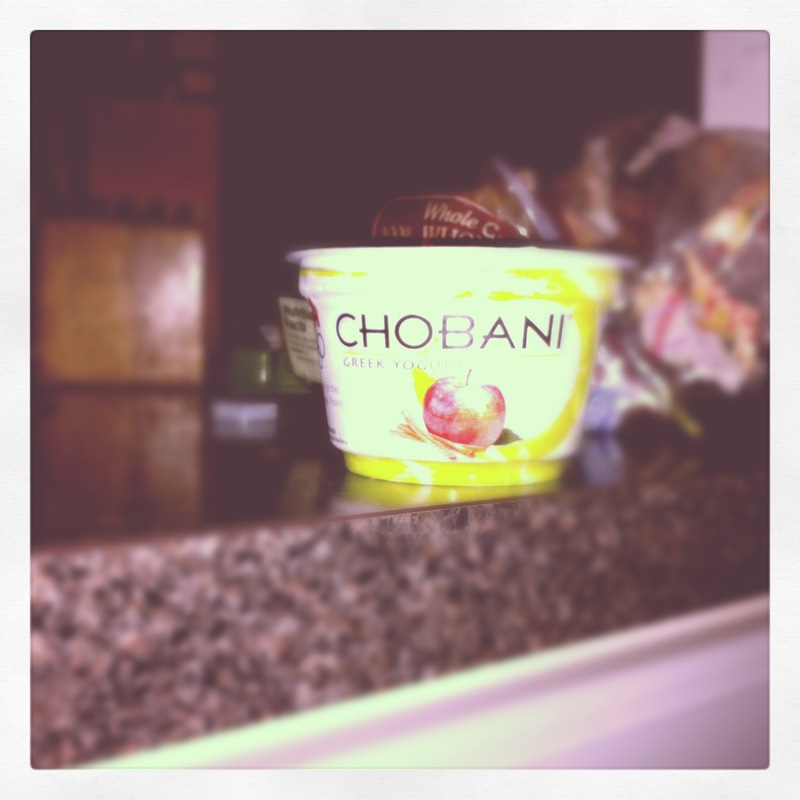 Chobani makes my favorite Greek yogurt out there. There is nothing better than a nice blueberry or strawberry banana Chobani. When I heard they had some new flavors, I was excited to try them. First on my list? Apple Cinnamon. Apple Cinnamon’s fruit-on-the-bottom is tremendous. Imagine the filling of a cinnamon Pop-Tart with all of the weird fatty taste of the Pop-Tart stripped away along with all of the artificial sugars in the filling. It’s that good. 140 calories, 14 grams of protein. Not bad at all. Greek yogurt is already pretty tart. They perfectly replicate the tartness of an apple. How much tart is too tarty? This comes pretty close. To its credit, the tart level is exactly as you’d expect if you bit into an apple covered in Chobani yogurt. Won’t buy this one again unless it’s the last one on the shelf. It’s not that bad but the other Chobani flavors, including blueberry, strawberry banana, pomegranate, and pineapple are much more my style.